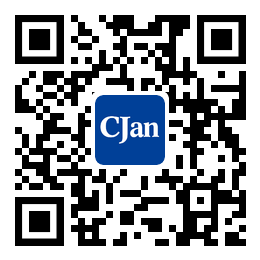 ﻿ CJan company is a collection of production... - CJan Fluid Technology Co., Ltd.
CJan company is a collection of production/sales / installation/import / export/service in one of the professional Fluid Technology Co., Ltd. The company mainly for the long-term supply of foreign industrial fluid equipment and connecting parts, while many foreign outstanding brands of equipment, connectors, and hoses for sales and services in china. Our products are mainly used in food, medicine, petrochemical and other fields. We always embrace "the simple reason that we exist, is to provide you with professional fluid transmission products" for the purpose of the full range of services.